Join us in Royal Leamington Spa this summer and enjoy a Summer of Fun! We have a great variety of events planned all summer long in the town centre so grab your diary, tell your family and friends and get them booked in. 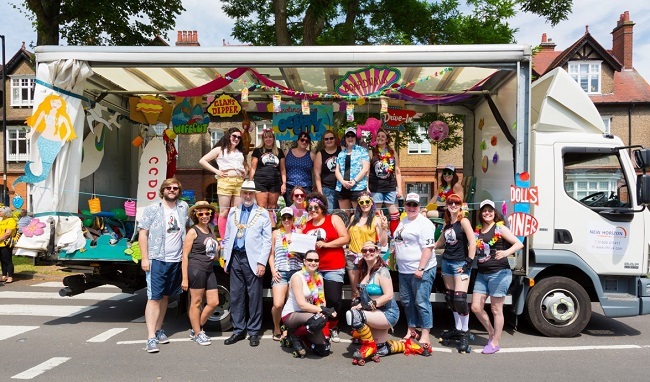 On July 9th, the Leamington Carnival returns! One of Warwickshire’s biggest ever parades with its fun ‘Gaming & Technology’ theme will wind its way around the streets of Leamington before carrying on with the celebrations at the Royal Pump Room Gardens. With over 50 stalls, food, entertainment and Barkers Amusements Funfair there is something for everyone! The art of deception comes to town at the end of July and camouflage will be celebrated across the town through a variety of art, performances and education marking the town’s Camouflage Festival. This kicks off on the 22nd with Leamington Spa Art Gallery’s ‘Concealment and Deception’ exhibition. Make sure you’re ready to get creative on August 6th and 7th in Jephson Gardens when Art in the Park returns. Now in its third year, enjoy this FREE jam-packed weekend of art, creativity and fun as local makers, musicians and performers show and display a mix of arts and crafts. The feel-good ‘Festival of Creativity’ will showcase 120 artists exhibiting everything from paintings, ceramics, textiles and sculpture. Other artistic action includes workshops ranging from upcycling to bespoke T-shirt designing and a pottery Throw Down. To fuel the fun a little more, fifteen local eateries will provide a variety of high quality food and drinks for all appetites. 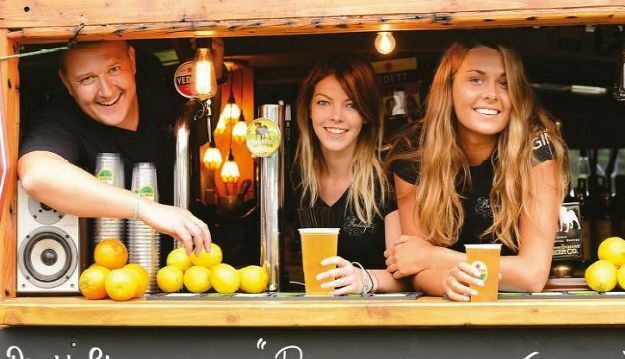 Leamington’s hugely popular FREE Food and Drink Festival is returning for its ninth year on September 10th and 11th and will take place at the beautiful Royal Pump Room Gardens. 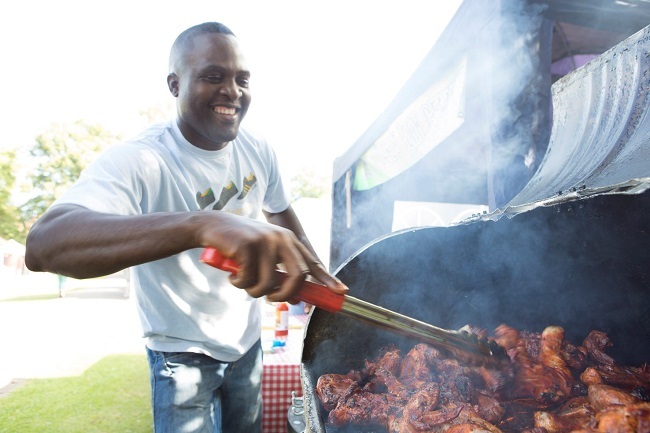 Visitors will find an exciting variety on offer, with exhibitors displaying culinary skills and selling exotic cuisines ranging from Italian breads and pastries to Indian street food, Zimbabwean preserves, alcoholic liqueurs and healthy smoothies. Various competitions will encourage amateur foodies to join in the action such as the Great Leamington Bake Off which invites keen bakers to enter cakes and have them judged by local chefs Jenny Hudson, Laura Hamilton and Peter Knibb. Also Aubrey Allen’s Home Cook of the Year returns to crown Leamington’s finest amateur cook who will be judged on a three course cooking challenge. Children will be able to get their hands dirty by cooking scrumptious dishes at the kid’s cookery school, with sessions hosted by Gusto Restaurant, Nandos, Pizza Express and Yo! Sushi. The bandstand will host live entertainment from four-piece acoustic band Behind the Settee and country music from Honky Tonk Rose, along with The Wap Waps, Tom Kirkpatrick and The Rock Bottoms who have been booked for repeat performances. After all that excitement, put on your shades, grab an ice cream and cool down. Summer is a great time to come and explore the town centre and have a relaxing time strolling around our beautiful parks and gardens.